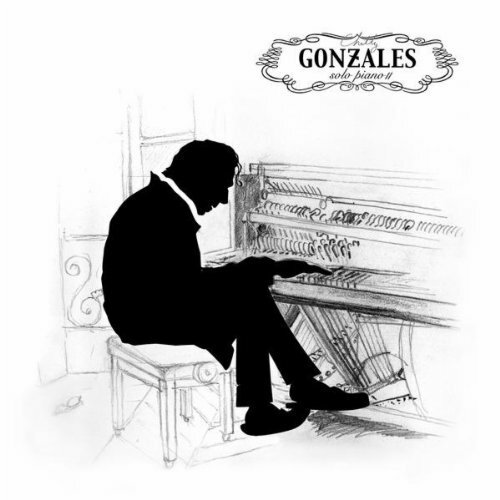 Chilly Gonzales is a difficult artist to pin down. 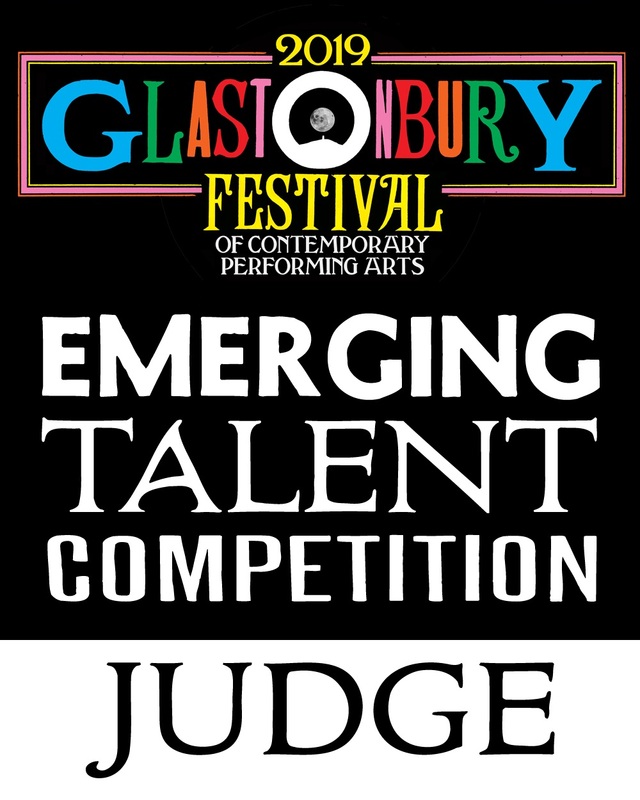 Eclectic doesn't even begin to cut it - over the years we have heard him to rap, electro, soul with Feist and Jamie Liddell and he even performed with Drake last year. Most surprising of all however was his Solo Piano album of 2004, that focused solely on his piano playing. Despite the fact it is his best selling album it was relatively hard to come by for years, a collection of classical and jazz influenced piano pieces that at its best was utterly beautiful. 'Overnight' in particular is one of the most magical pieces of music I've ever heard - sometimes almost straining under it's own weight the music will accelerate and decelerate, stumbling blind with emotion (you can see it live here). Last month Gonzales followed the album up with that rare thing in music - a sequel. And ultimately it's just more of the same... But when your album is called Solo Piano II it would seem churlish to expect anything else: just more of the same is exactly what I wanted. If anything II feels a little more consistent - the stylings occasionally wavered a little on the original and yet here each piece feels like it has its own place. It is more wholly jazz influenced. I may not have found my 'Overnight' yet but I've found something pretty close - 'Kenaston' is delicately crafted with a gentle melody picked out against beautifully soft chords. It feels like the perfect music for late night fireside chats, walks in the snow and strong coffee, but it is also so beautiful that it deserves all of your attention. There is a child-like wonder to parts of this album - 'Escher' sounds like Vince Guaraldi, the soundtrack to youthful abandon and adventures. There are moments of pure drama too. 'Wintermezzo' feels like the calm before a storm, full of pregnant pauses and bold crescendos, whilst 'Papa Gavotte' is helplessly romantic, full of memories and whimsy. Solo Piano II is an album that you owe yourself to hear properly, but it may fade away if consumed too quietly in the background. Instead you should throw yourself in and let the atmosphere consume you. There really isn't enough music quite like this.